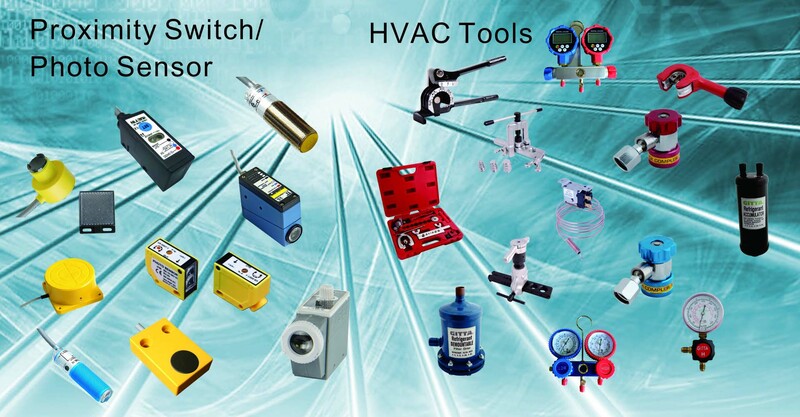 To offer better price to our clients all over the world. 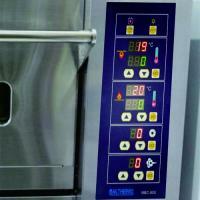 High quality, good service and low priceare the three principles that lead to what we are today. 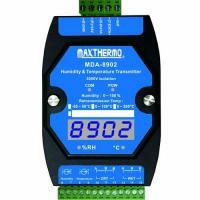 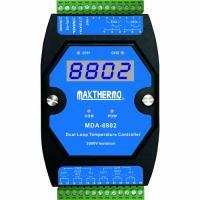 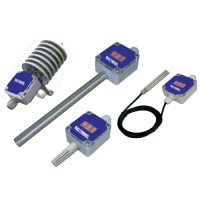 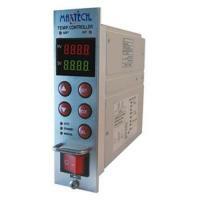 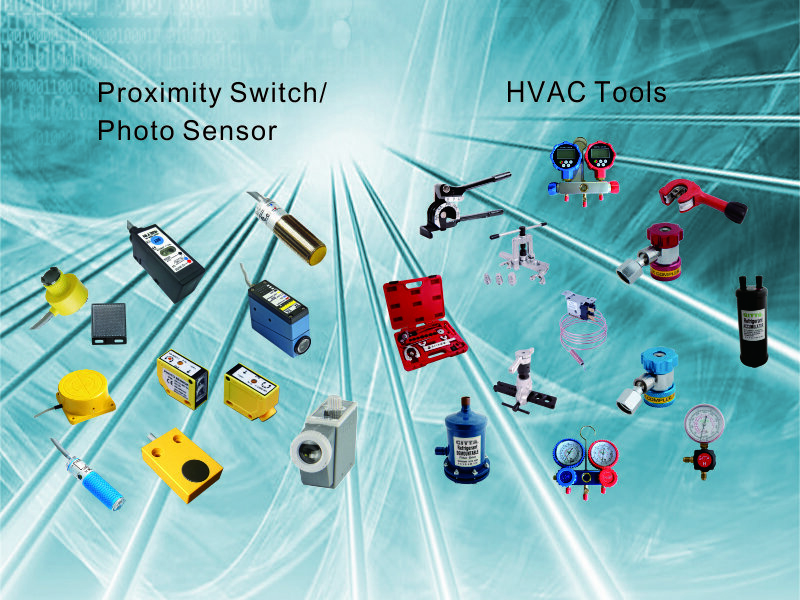 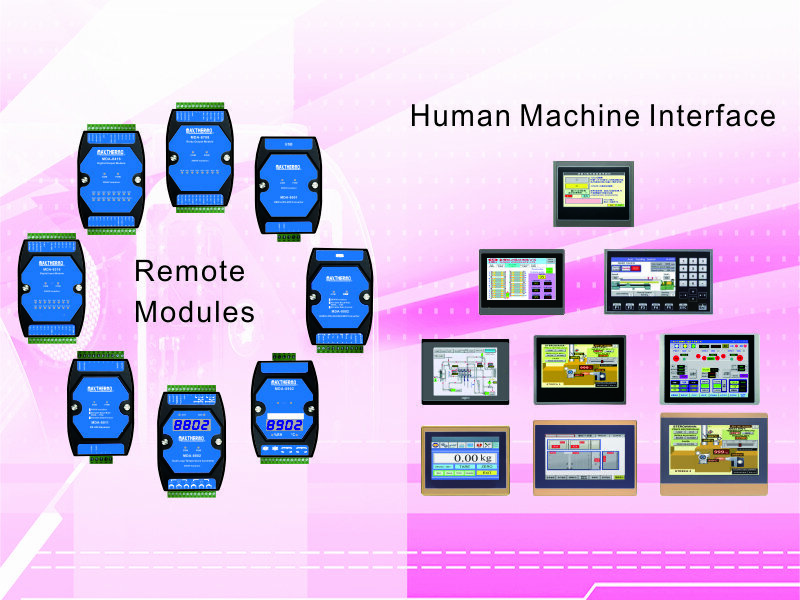 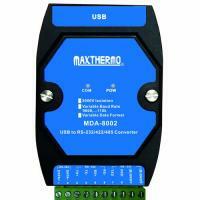 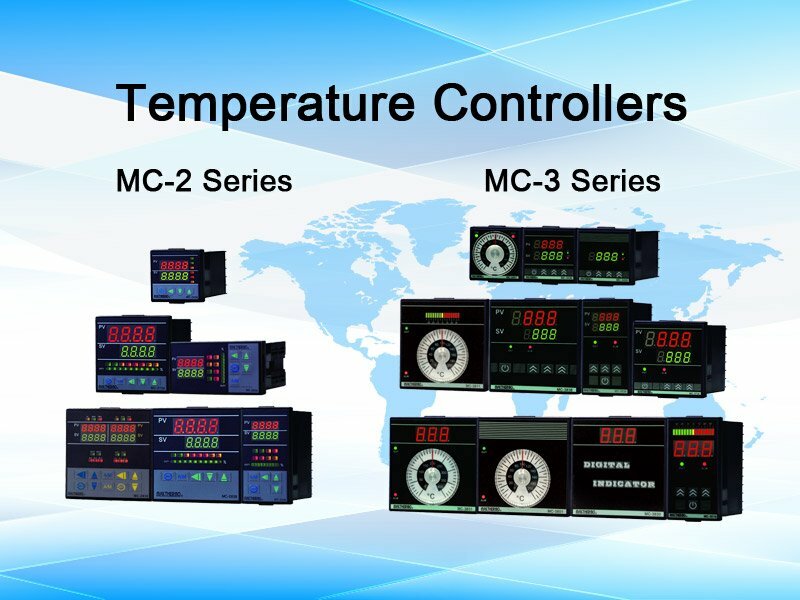 MAXIMUM excels at manufacturing temperature controllers and sensors.We sell a standard line of products as well as provide custom design services. 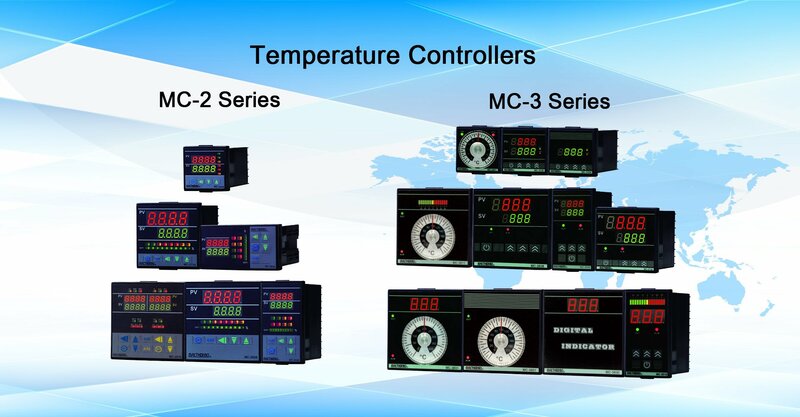 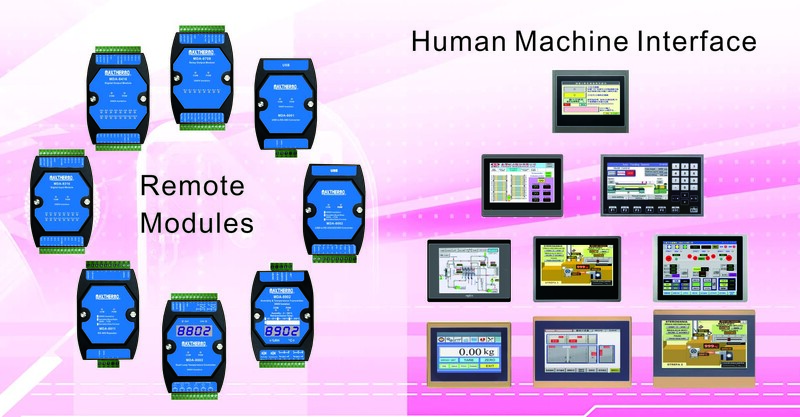 MAXIMUM ELE CTRONIC CO., LTD. was founded to set up a factory in Tainan, Taiwan in 1978 by several Taiwan experts in the electronic industry to produce temperature controller and thermo-couple. 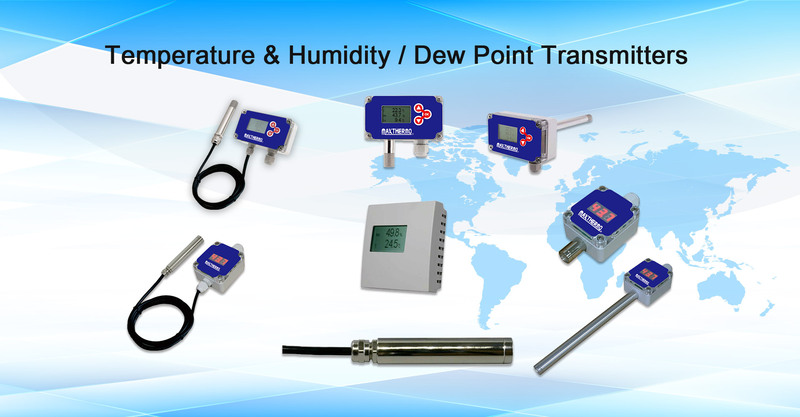 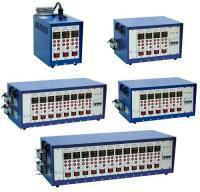 Our products are highly evaluated in Taiwan and in more than 100 countries all over the world. 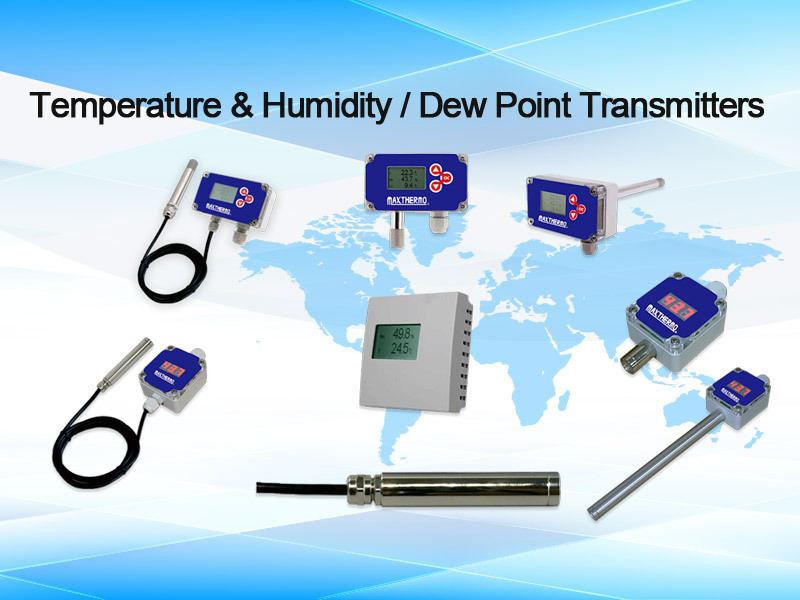 In 1988 due to the enlarging size of the domestic thermo-couple market, our company launched another branch, More Shine Electronic Heat Co., Ltd., which produces all kinds of thermo-couples and probes, serves as an agent for Japan companies to import materials from Japan. 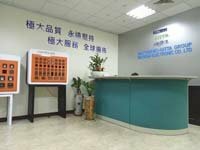 In 1989 we further expand our production base to Southeastern Asia and set up a factory in Thailand, a move which have gained admiration from local electronic and machinery industrialists.